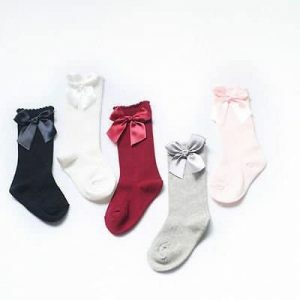 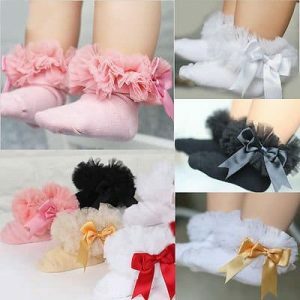 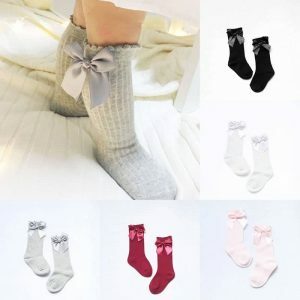 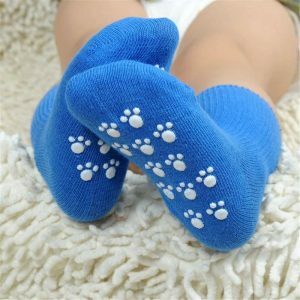 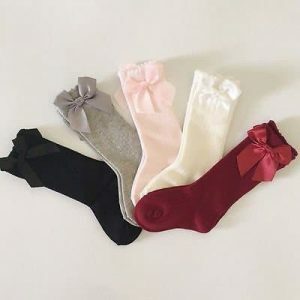 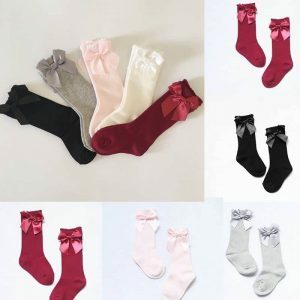 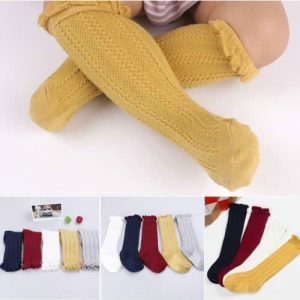 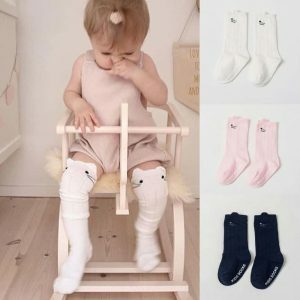 Cute baby cotton soft knee high socks with a ribbon. 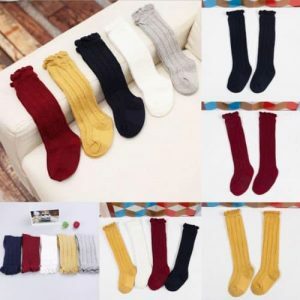 Suitable for casual and official style. 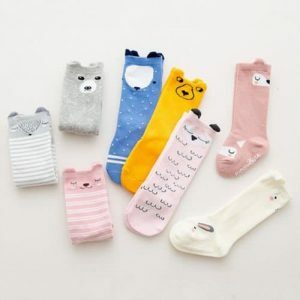 The best addition to your fashion wardrobe. 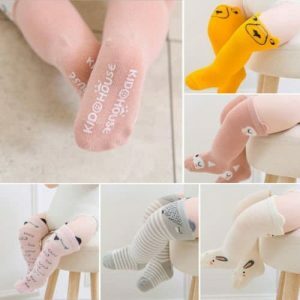 Baby girls cartoon cotton short socks. 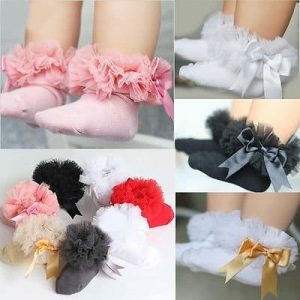 Fashion design, attractive accessory for little ladies, easy to wear, comfortable.